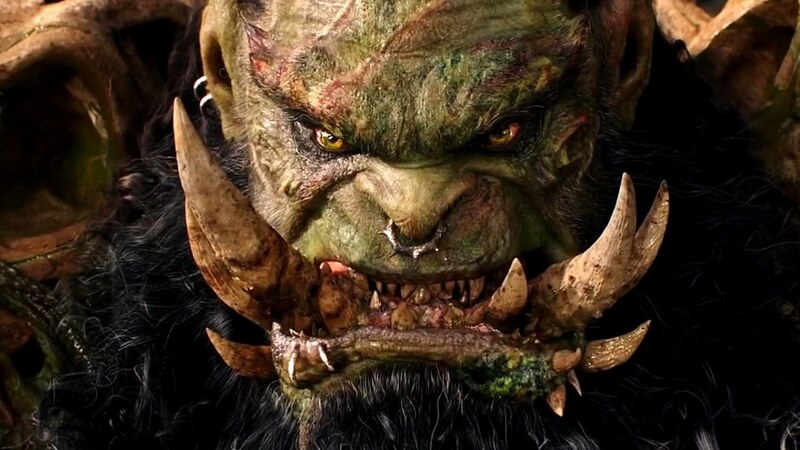 The Warcraft movie from director Duncan Jones wasn’t the hit that many have hoped for, and according to Jones, this might very well be due to its controversial filming process. Not the most ideal circumstances to make a movie based on the insanely popular franchise. What are your thoughts on this? Did you like the Warcraft movie? Would you like to see a sequel? Hit the comments down below.